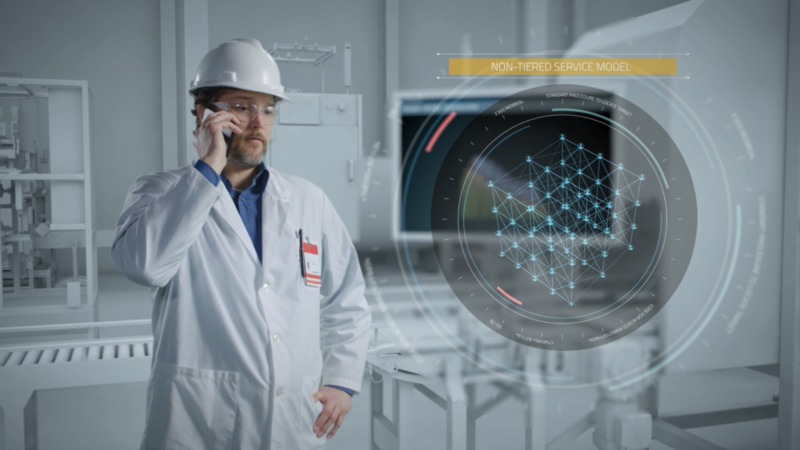 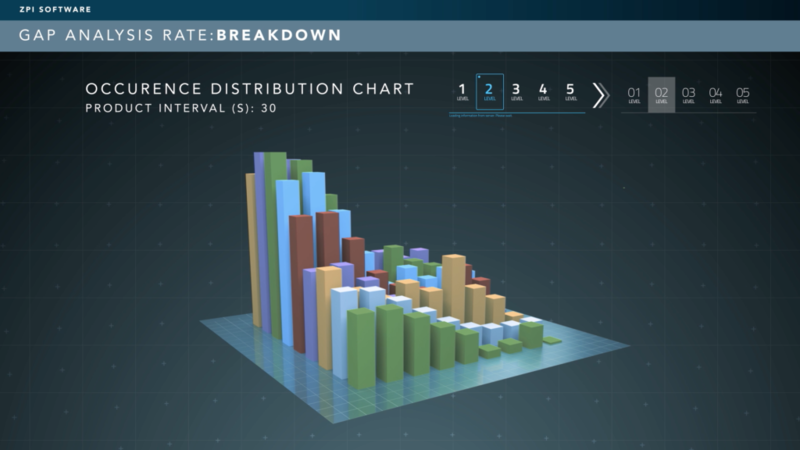 The Solution – Use a combination of live action and 3D realistic animations to create a generic manufacturing environment that doesn’t reveal any proprietary information. 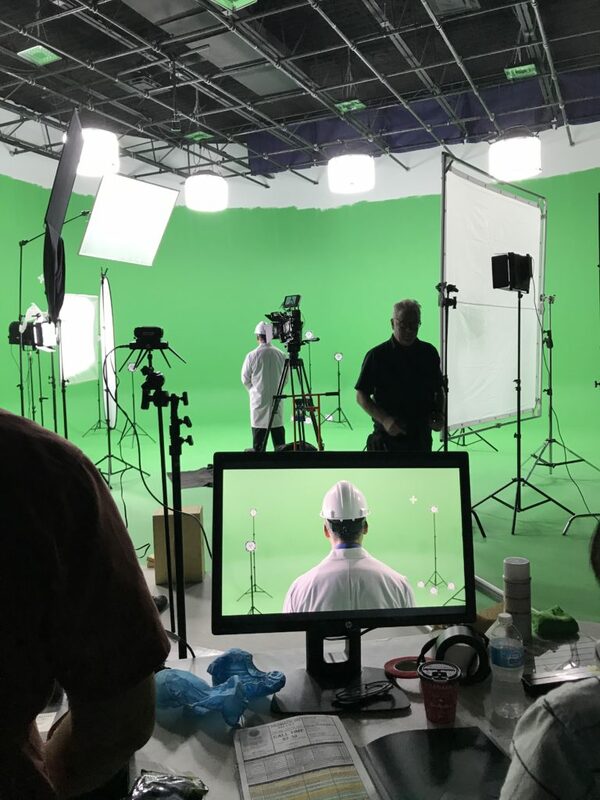 The Logistics – Use a giant green screen, hire actors, calculate exact measurements in the studio that allow a graphic artist to create a realistic manufacturing environment. 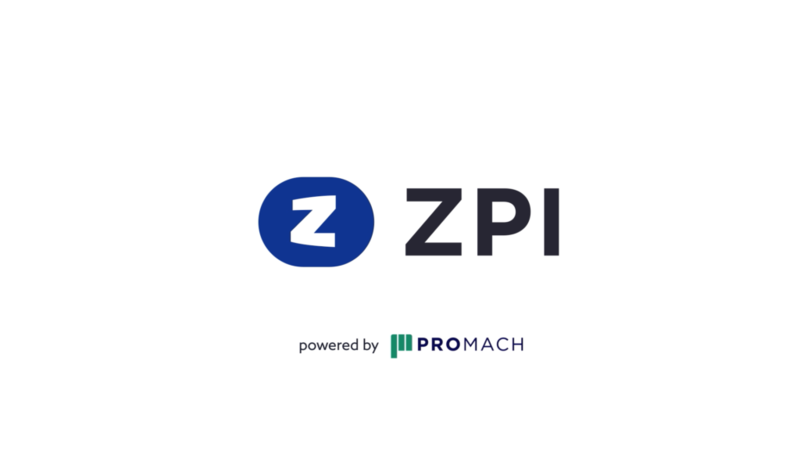 The Result – An effective tool that demonstrates the benefits of using ZPI software to both other ProMach companies and external customers. 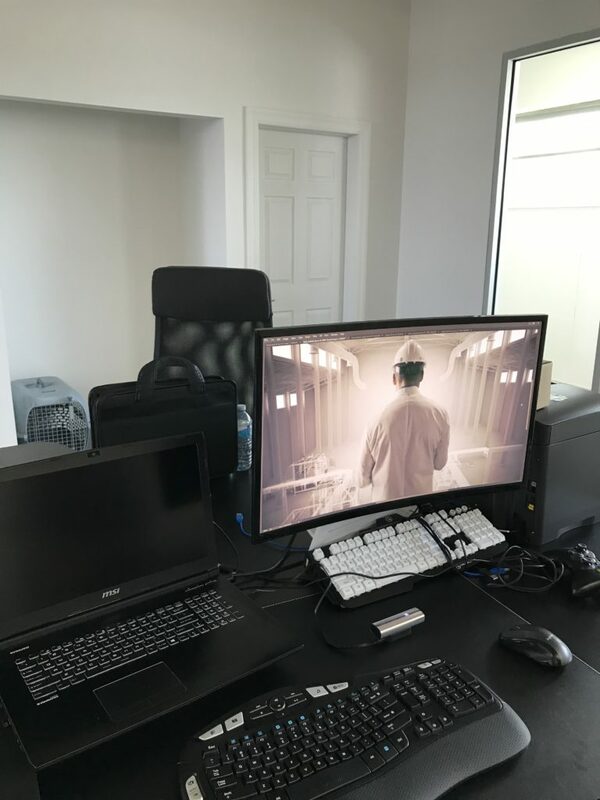 A huge shoutout to our graphic artists, directors and film crew who pulled this off without a hitch!